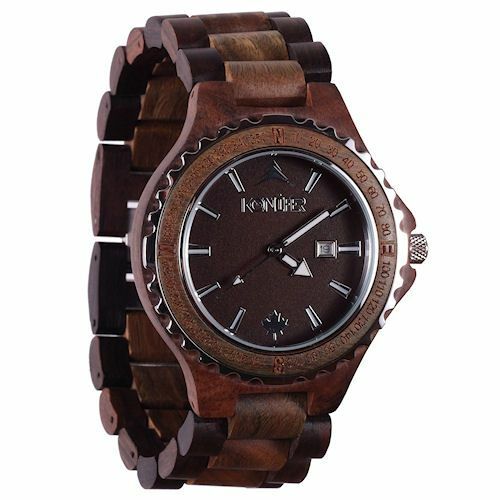 If an easy, organic style is your taste, the Navigator Army is sure to be the perfect fit. 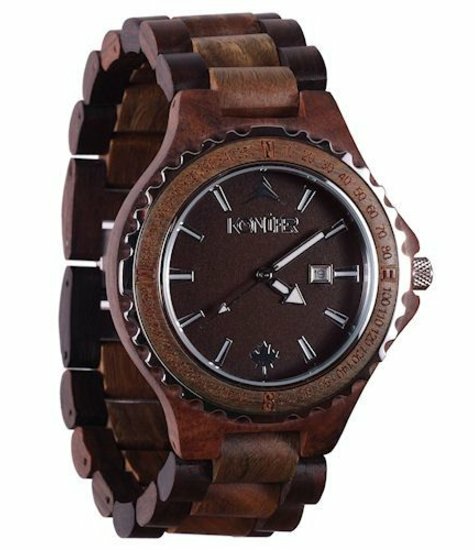 Natural style meets a timelessly attractive look in our Navigator Army men’s watch. 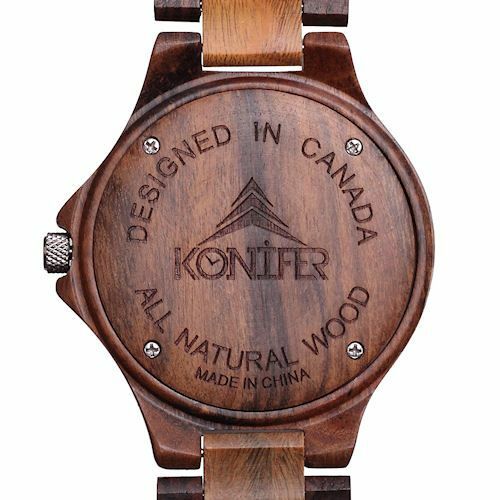 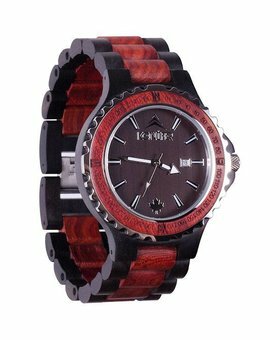 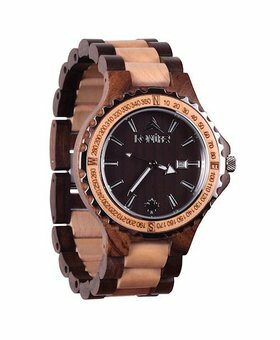 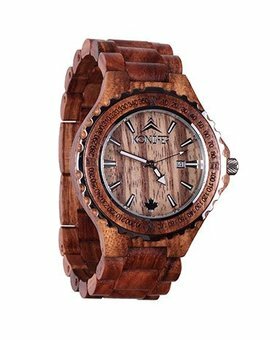 Handcrafted from 100% natural wood, this wooden watch features the grain unique to the log from which it was crafted, insuring that your watch with be absolutely one of a kind. 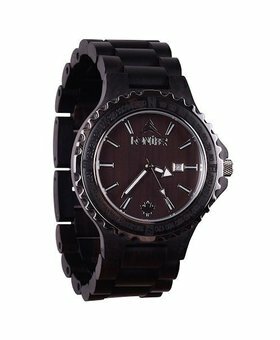 Durable and versatile, your Navigator Army timepiece effortlessly transitions from work to play. 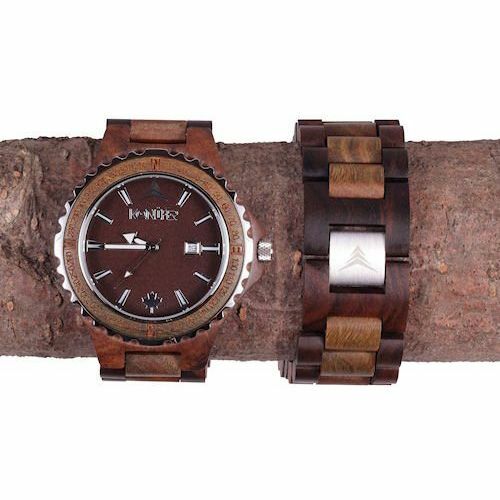 Sport it at the office or dress it down with your favorite jeans. 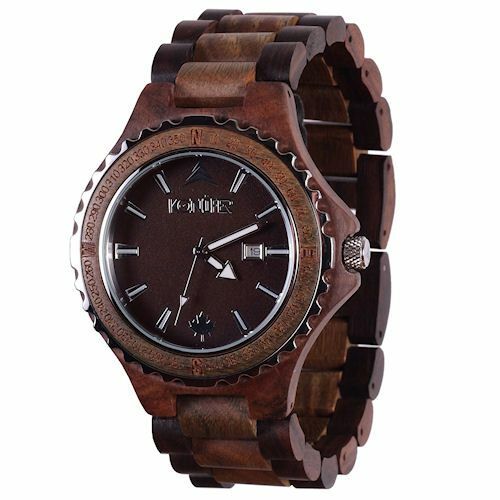 The options are endless to slide this fashionable timepiece on and instantly upgrade your style.